The White House is discontinuing an Obama-era initiative intended to narrow the wage gap, with Ivanka Trump issuing the statement explaining the decision, per the Wall Street Journal. The plan's goal was to gather wage data from both private employees and federal contractors to measure how employees of different genders, ethnicities, and races were being paid. 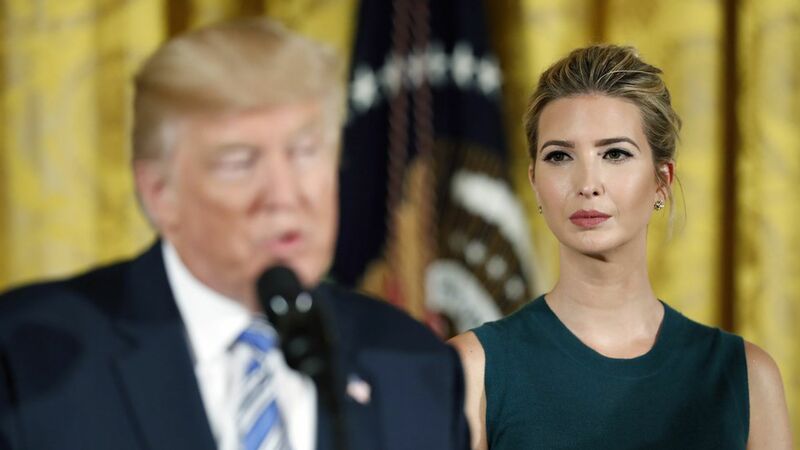 Equal pay has been a focus of Ivanka's before and during her White House tenure, and she said in her Republican Convention speech that she'd fight for it "right alongside" her father. Her statement: ""Ultimately, while I believe the intention was good and agree that pay transparency is important, the proposed policy would not yield the intended results." The plan was deemed "enormously burdensome" by Neomi Rao, the administrator of the Office of Information and Regulatory Affairs, per the WSJ, and officials said they doubted anything meaningful would be found from the data-collection.